2017 Dothan School of Dance was awarded Best Studio of the Hollywood Dance Jamz dance competition which is the highest scoring studio to date this season for the Hollywood Dance Jamz dance competition. 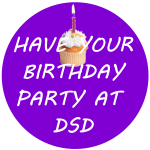 Congratulations to all the dancers, teachers and parents of the 2017 DSD performance teams! About The School…42 years of excellence in dance training. 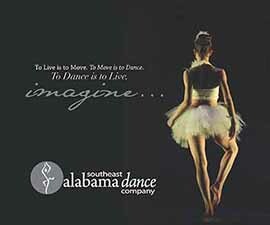 For more than four decades The Dothan School of Dance, under the direction of Tracy Solomon and Ashlie Wells, has given Dothan and the surrounding communities the highest quality dance training available. 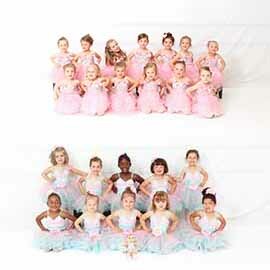 In 1997 Mrs. Solomon took over the Enterprise School of Dance, formally Jen-Deb School of Dance. Through our progressive level training program, students of all ages have the opportunity to strengthen their bodies and minds as they grow to love the art of dance. 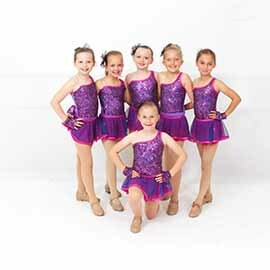 From the very beginning Creative Movement class to the most advanced level dance classes, our students gain a solid understanding of proper technique and dance terminology. Studies have found that dance training helps students to prepare to meet the challenges of their everyday lives such as: creative problem solving, discipline, concentration, respect and relationships with peers and classmates. 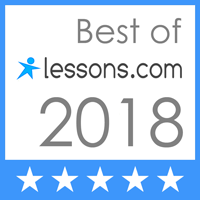 Our curriculum fosters physical awareness and improves the student’s body carriage, poise, coordination, focus and appreciation for the art, while experiencing the sheer joy of movement and fun. 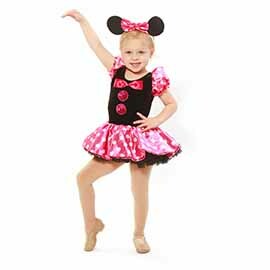 For the serious dancer or for the student who dances for recreation, dance helps promote self confidence and leadership abilities and provides an excellent outlet for creativity. 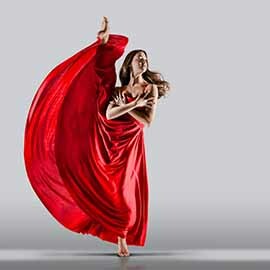 State Of The Art Facility…Our brand new state-of-the-art facility, conveniently located at 3010 Ross Clark Circle, was specifically designed for dance. Our sprung floors are built on a wooden bse to reduce stress on the dancers' bodies. The facility currently consists of four spacious studios with large viewing windows, a comfortable lobby and a convenient drive-thru for drop-off and pick-up. 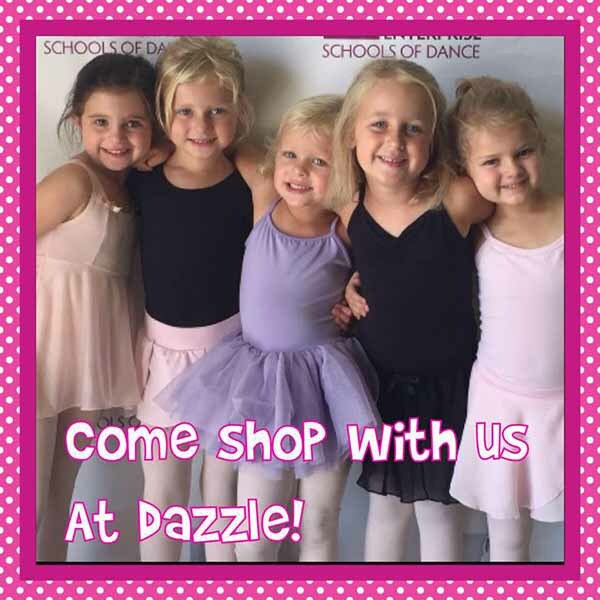 Also, we have our own dancewear shop on the premises called Dazzle!